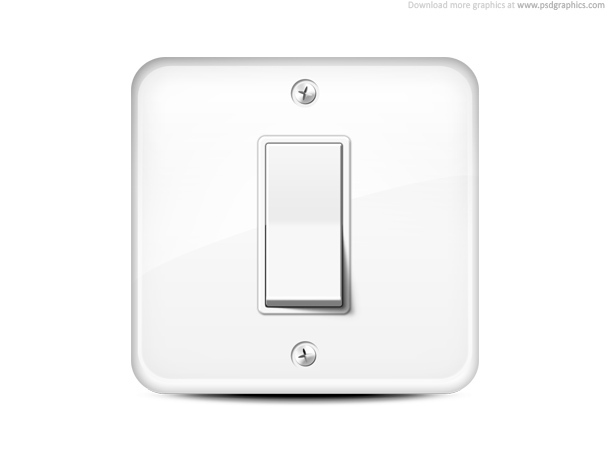 White light switch icon, turn on and off button and symbol. 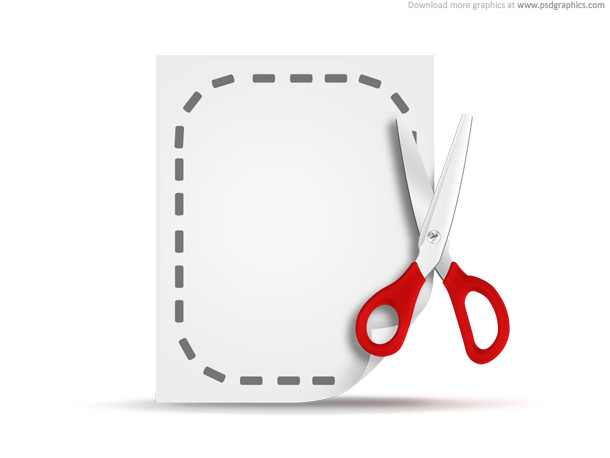 Download layered PSD format to get both on/off positions. 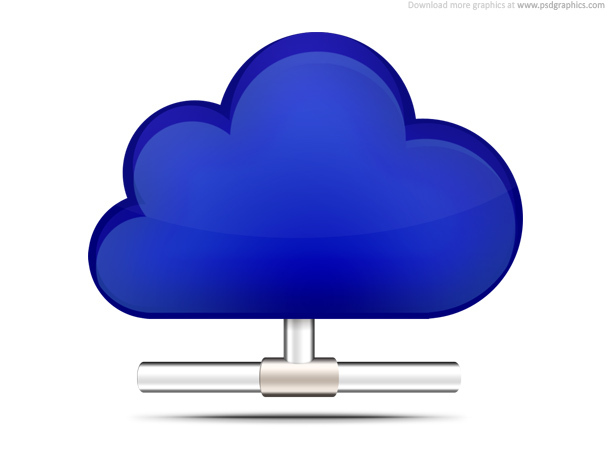 Cloud computing icon, blue PSD graphic. 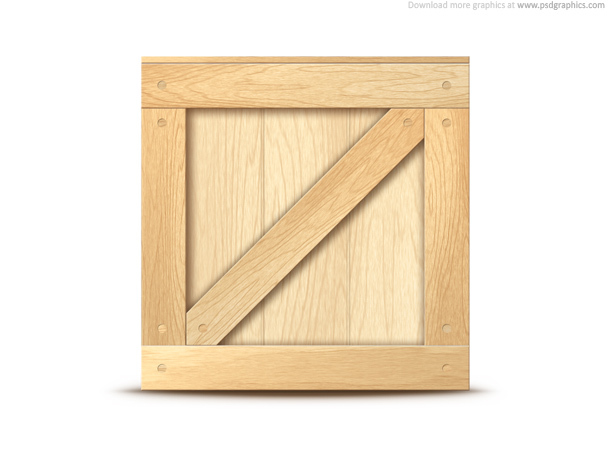 Communication and network concept, data access and storage services symbol. 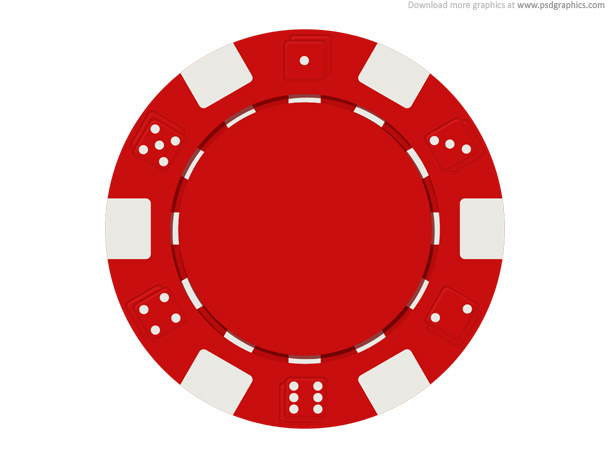 Blank gambling chip icon, red poker chip isolated on white, download in a layered PSD format and personalize it, winning game. 11 queries in 0.092 seconds.